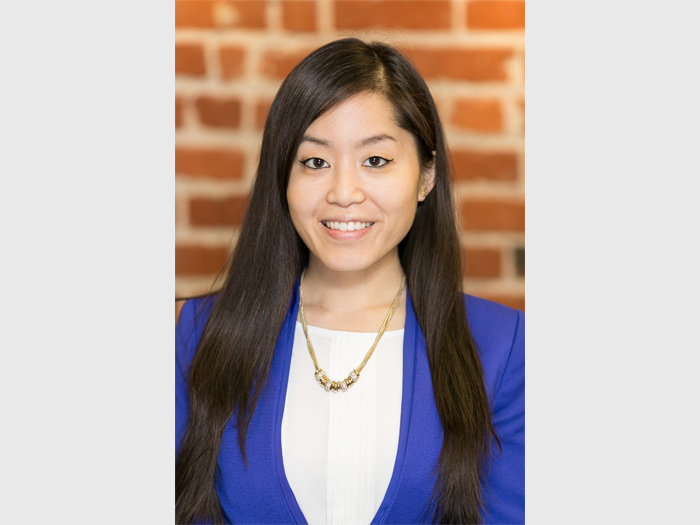 Cassandra Yee arrived at Juma with extensive experience in employment and labor law. She earned her J.D. from Santa Clara University School of Law, where she focused on labor law issues ranging from the private to public sector. Prior to her law practice, Cassandra actively assisted nonprofits throughout Northern and Southern California, seeking to resolve gaps in community educational resources, as well as, to provide crisis intervention and career support services for battered women. During law school, she provided legal services to low-income clients in disputes involving wage and hour claims, harassment, retaliation, discrimination and wrongful termination and gained additional experience serving several departments in the Office of the City Attorney, San Francisco. She now oversees the HR, legal compliance, and evaluation operations at Juma Ventures.